We live in a world where the main driving force behind this illusory economic recovery is hot money and fraudulent data manipulation. According to Government stats, inflation is nonexistent, but anyone with a grain for grey matter understands that this is not the real case. Rents, education and medical costs are soaring, and salaries are dropping when inflation is factored in. In simple words, you are working more and more for less and less. This is not the American dream, but it is more in line with one of the worst scenes from a very scary movie. The primary driver, however, is hot money; cut this supply and the economic recovery comes to an end. Central bankers are aware of this, and that is why they are embracing negative rates as it’s the only way to maintain this illusion. But, the million dollar question is for how long? Gold and Silver bullion should be viewed as a form of insurance against a future financial disaster, and it goes without saying that we will experience another disaster sooner or later. We are not advocating that you load up on bullion as the precious metals sector is still attempting to put in a bottom. We are taking about taking insurance against another financial crisis; that has the potential to be larger than the 2008 financial crisis. You purchase Insurance not because you know something bad is going to happen, but if something bad happens you know you are covered. For those that have extra money that is not being put to use and patience then you can use strong pullbacks to add to your bullion position. We tend to favour Silver more than Gold as the gains on a percentage basis will be far larger on Silver than Gold. We see gold trading to the $3300-$3500 ranges relatively quickly once it manages to close above $2200 on a monthly basis. If there is a feeding frenzy and there usually is, then our ideal high-end target for gold is $5,000. Those issuing targets of $20,000 and higher need to get off the medication they are taking, for they are simply leading novice investors astray. Learn how to invest in the markets and make sure you don’t end up at the mercy of some Corporation to pay your pension or government controlled social security. 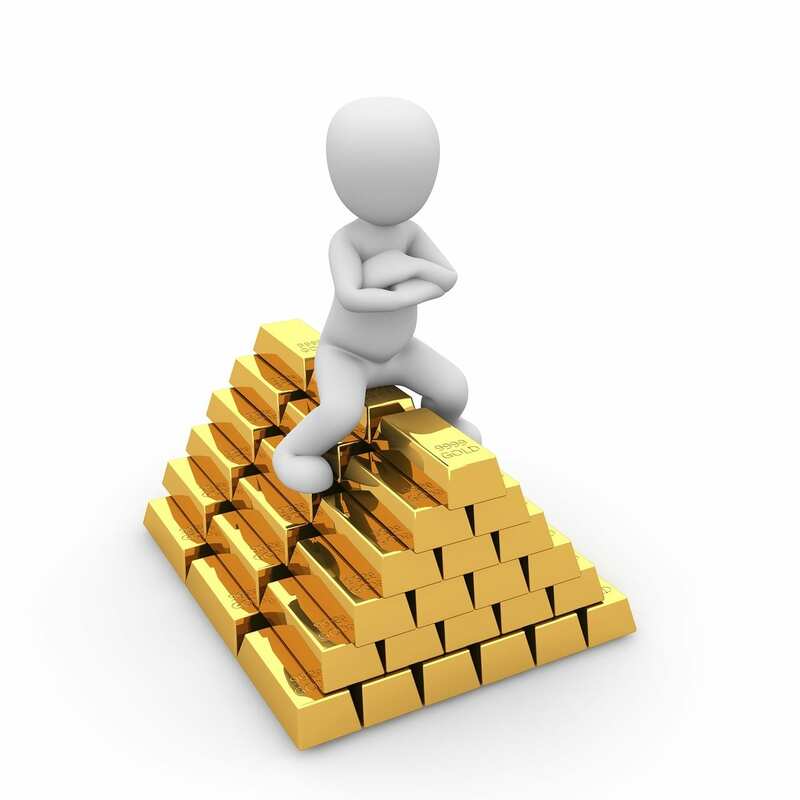 Put up to 10% of your funds into bullion, but do it gradually and use strong pullbacks to establish positions. Once the trend in Gold turns bullish, you can increase your stake to 20%. The video below provides an overview of the subject for those of you who prefer to listen and watch as opposed to reading the above text.